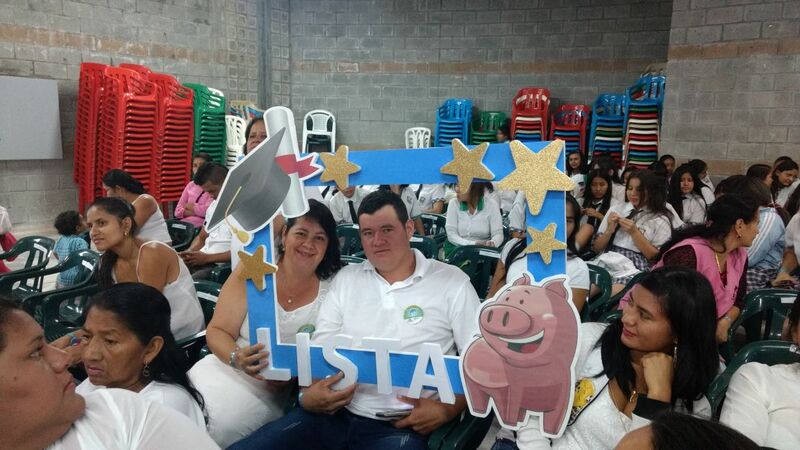 We are proud to share the news that LISTA managed to train 142,000 new people in Colombia between May 2017 and February 2018.This is possible thanks to the support of USAID and Prosperidad Social (Social Prosperity), through the “Más Familias en Acción” (More Families in Action) program and the Red Unidos (United Network). Leaders from Atlántico, Boyacá, Caldas, Cauca, Cundinamarca, Huila, Meta, Putumayo, Risaralda, Tolima, and Valle del Cauca have had the opportunity to acquire new financial knowledge and to develop closer contact with technology. Out of the total people trained through this digital tool, 78% of the participants were women and 22% men.90% of people completed all the modules of the training, which shows their great interest and enthusiasm for our initiative. 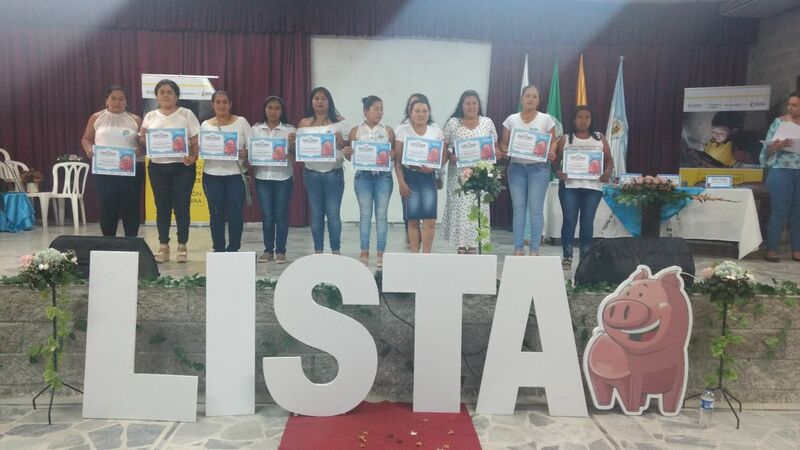 In the last six years, LISTA has managed to train 315,000 people in Colombia, and it is projected to continue expanding since the program will reach new municipalities in Magdalena, Bolívar, Chocó, Antioquia, Nariño, and Caquetá. With these departments, by July 2018 we hope to have achieved 180,000 people within the framework of the project “Advancing Digital Solutions for Financial Inclusion”, with resources from USAID. And since we are talking about success stories, we are pleased to tell you that 11,978 people completed the LISTA training in Mexico, a country in which we have been working for barely a year, and in which we had a goal of 10,000 people. This number was exceeded four months before the estimated time. LISTA Mexico began as a pilot project financed by the Organization of American States (OAS) and PROSPERA in January 2017. It scaled up in the framework of the project “Advancing Digital Solutions for Financial Inclusion” since October of the same year. LISTA has managed to increase financial capabilities in the states of Querétaro, Tlaxcala, Hidalgo, and Guerrero. 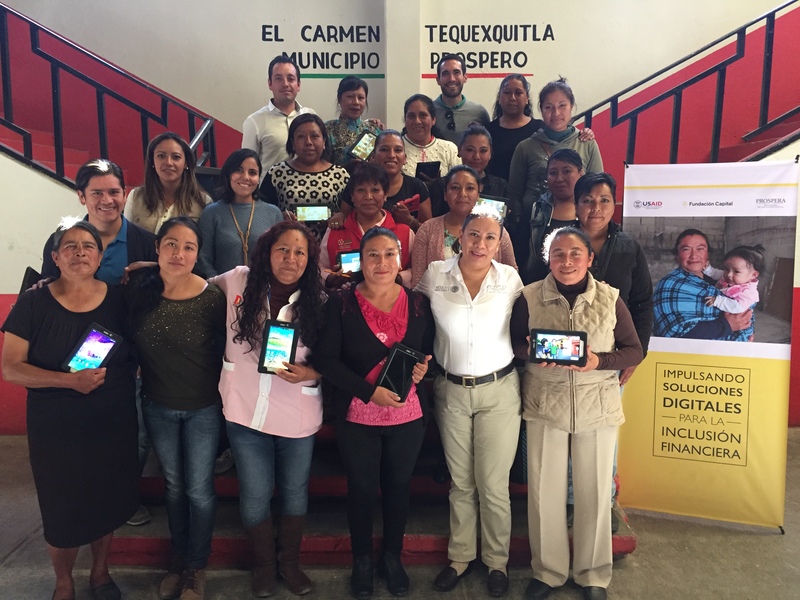 In Mexico, the implementation was carried out with an extended version of the LISTA training, and we are happy to share that 92% of the users finished all the modules of the application. 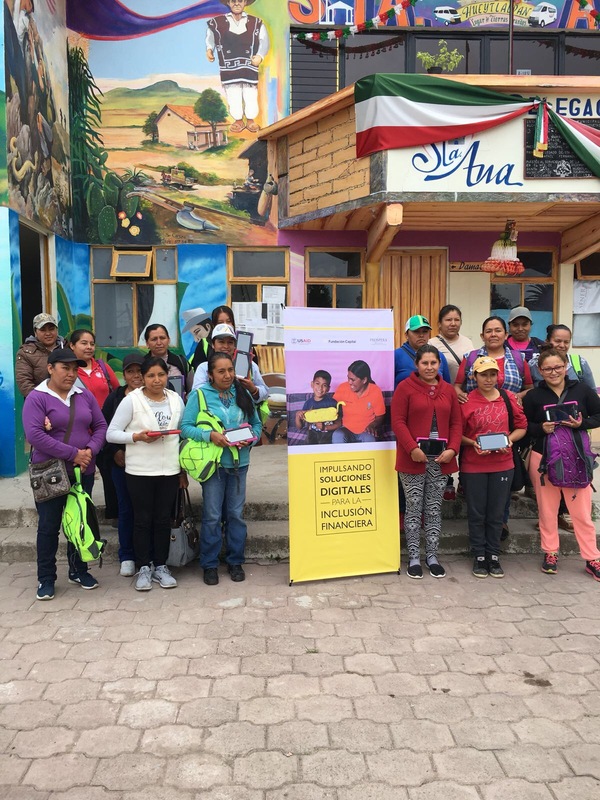 We hope that by July 2018 we will have trained 20,000 people in Mexico, bringing LISTA to leaders of San Luis Potosí to continue promoting more and more financial inclusion with our initiative.